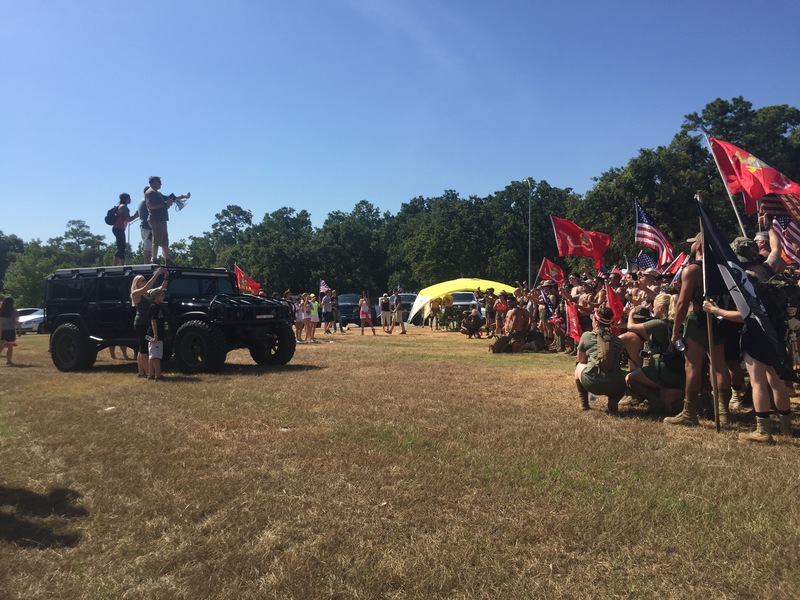 Search & Destroy Tier 1 Supports the U.S. Marines in their 22/22/22 March for PTSD Awareness. 22 km, with 22 kg, for the 22 vets a day who kill themselves. 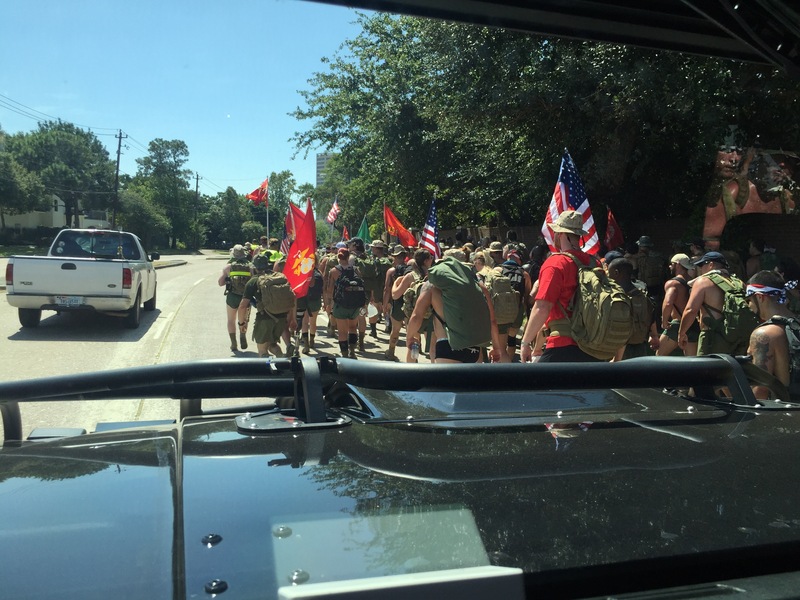 This march is originally the idea of medically retired Marine Capt. 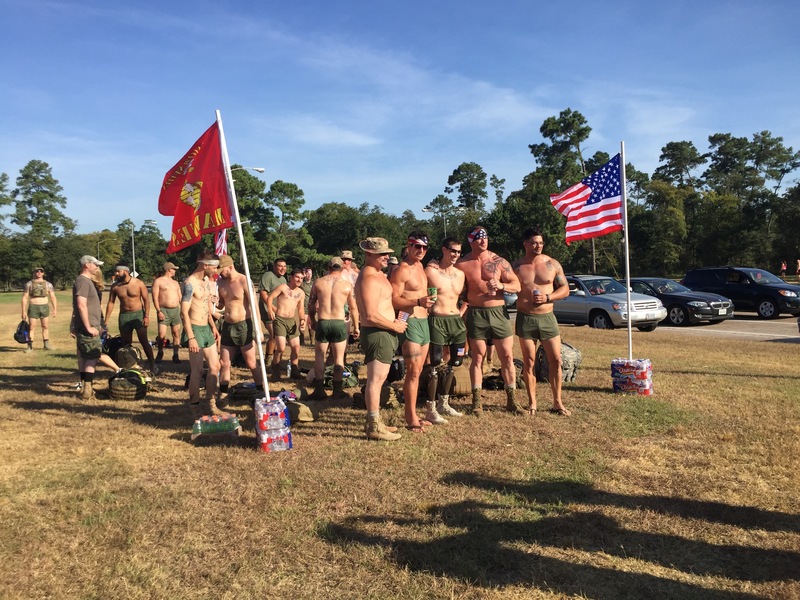 Donny O'Malley and combines some of the things Marines love most in his effort to bring awareness to a serious issue: humor and very short shorts known as silkies. Sgt. Mark A. Metzger III and Cpl. 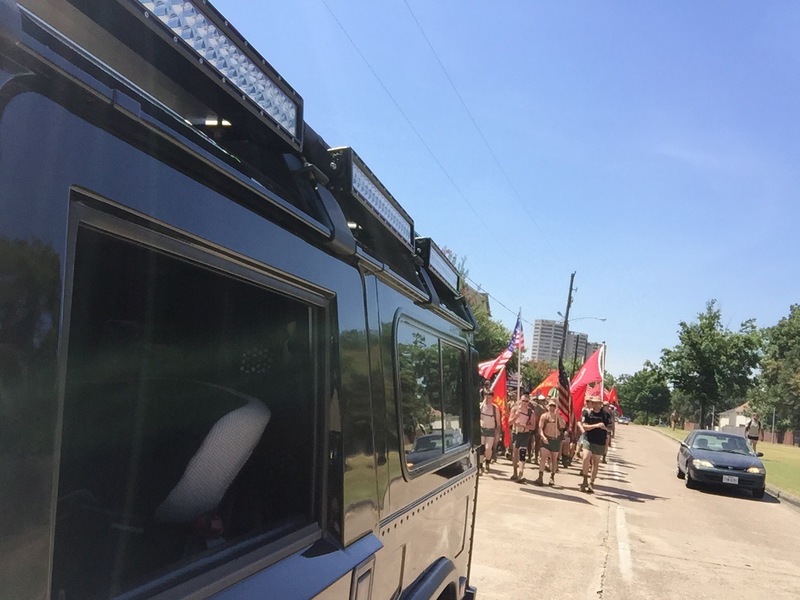 Chris D. Collings, both former U.S. Marines and Houston area attorneys, along with former Marine Sgt. Christopher Katthage are bringing Capt. O'Malley's march to Houston.